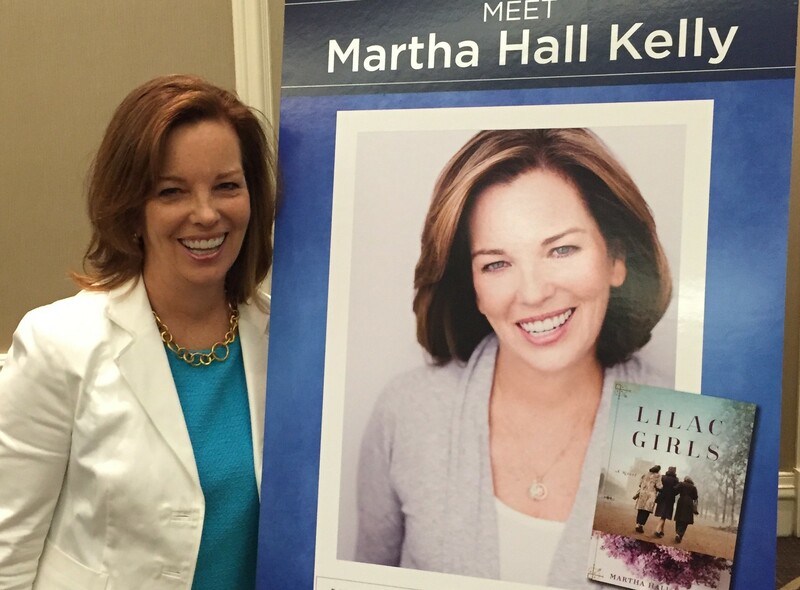 Come Talk Lilac Girls in the Windy City! I’m excited to be returning to Chicago to partner with Temple Beth Israel and The Book Stall of Chestnut Court for a Lilac Girls book talk and signing. Join us this Sunday, May 15th at 10:00 at Temple Beth Israel in Skokie for brunch and the lowdown on Lilac Girls. Can’t wait to see you there! 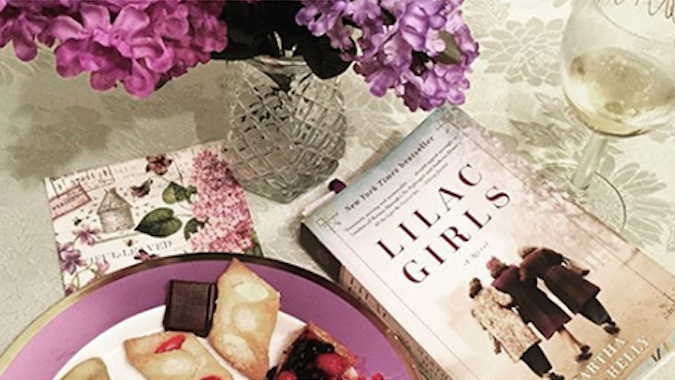 Next postJust Love That Readers Send Me Their Recreations of the Lilac Girls Cover.